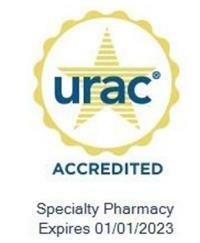 The CareSite difference, full-service pharmacy services with retail locations. Your road to health starts with CareSite Pharmacy. CareSite Pharmacies exist to improve your life and health by integrating modern medicine with personalized pharmacy care.